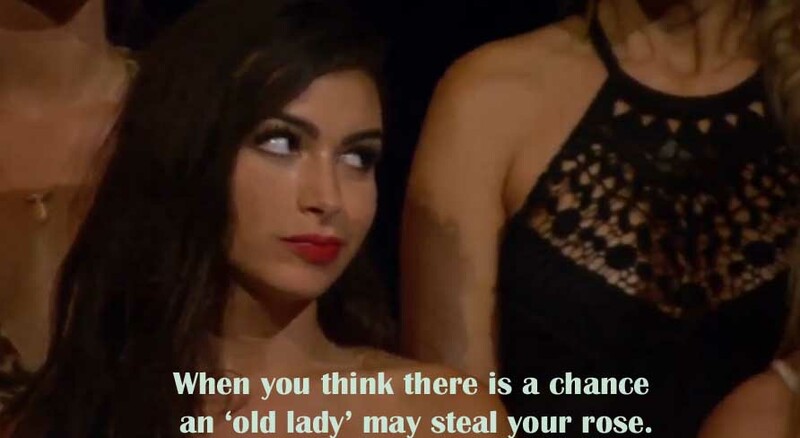 'Bachelor in Paradise' returned on Sunday night. Numerous contestants from Chris Soules' season of 'The Bachelor' are on the show. However, the male contestants are much more scattered and in-demand; therefore, causing drama among the women. Where are Ben Z and Cupcake, etc? Ashley I. and her sister--from conversations to ITM's, these two are incredibly entertaining. What will the show do when they are gone? Or do they make it until the end? 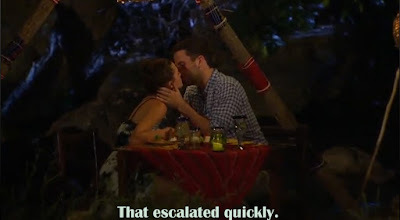 Carly and Kirk get together and these two are off to a strong start. First, Carly mentions that her best friend said she should meet him and Kirk asks why. 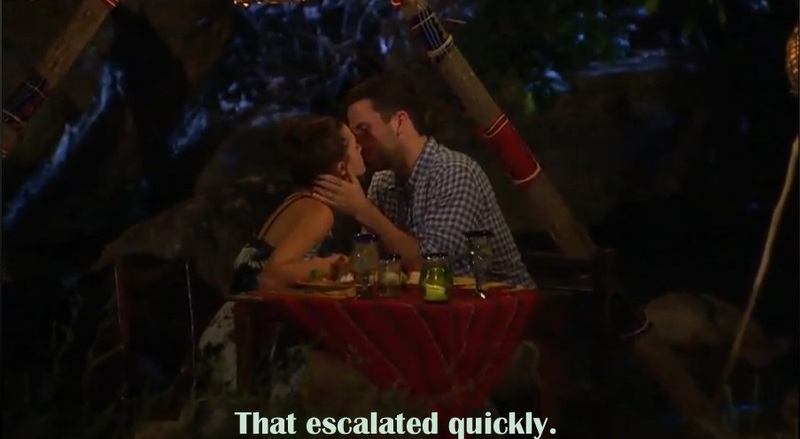 They end up kissing all night and it is obvious that Carly will get the rose. 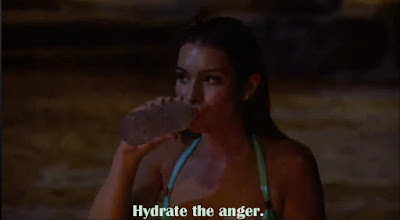 Additionally, I am so glad that Ashley S came back. 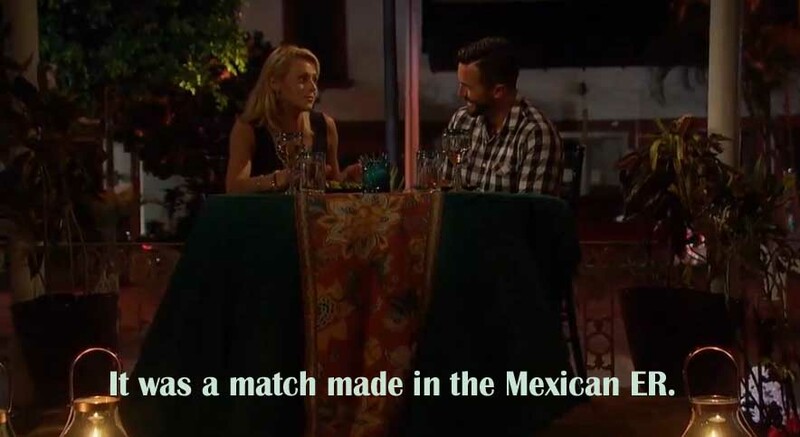 Unfortunately, she ended up in a Mexican emergency room, but survived and got a date out of it. Only in paradise can an ER visit in Mexico be a positive thing. 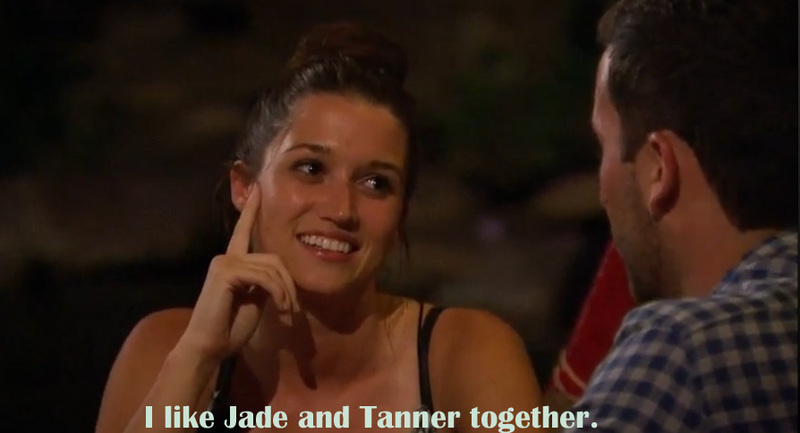 Jade and Tanner are my favorite couple so far. I can't tell if they are my favorite because Jade is my favorite or because they are compatible. It is too early to tell, but I hope Jade finds love, she deserves it. Last, it was great to see Lacy and Marcus together. I am not sure if I believed they were still together or not. They stayed out of the press, which is probably why they ended up getting married. Congrats to Lacy and Marcus. 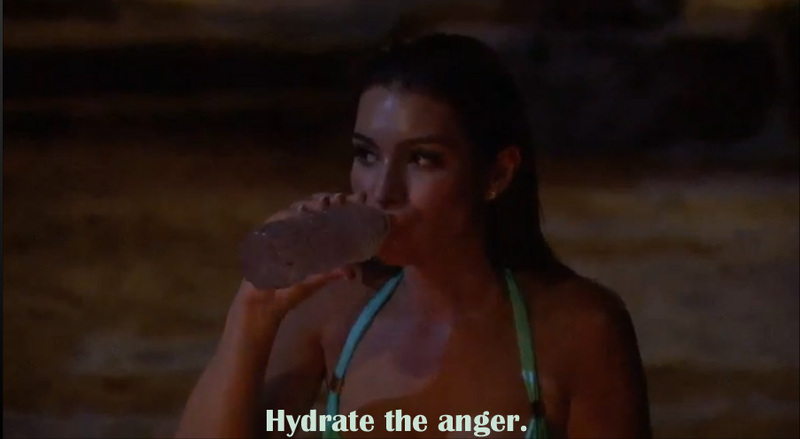 As always, here are the 'Bachelor in Paradise' screencaps. Finally, I have to briefly talk about the after show, 'After Paradise.' I am an ABC advocate to the core and am almost always happy with the results of the show. However, the show was too long and lacked balanced. It went from being too politically correct to offensive toward Jillian. That comment regarding Jillian was not funny and did not come from anything she did. The show was awkward, needs cut to 30 minutes at most and I think that Chris Harrison should host with celebrities or former contestants every week. It is a weird dynamic that needs tweaked. I get the idea of the show, but I am not a fan of the execution. 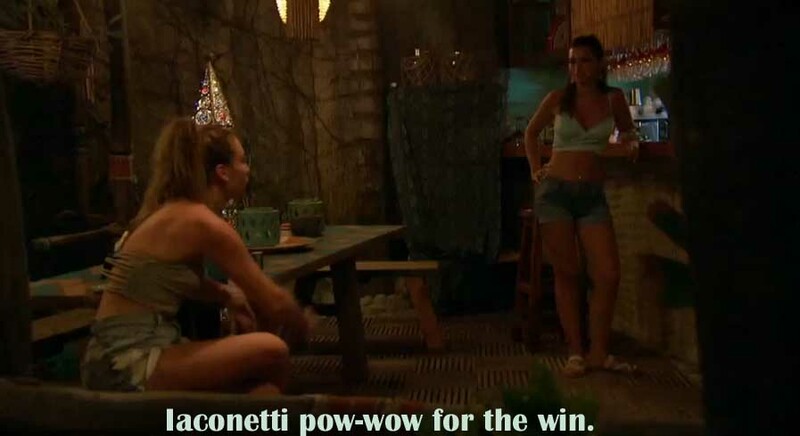 Follow me at @BachelorExpert for all #BachelorInParadise live-tweeting.